An American icon, A stamp in the music industry, You can’t have 70’s Rock music without them. 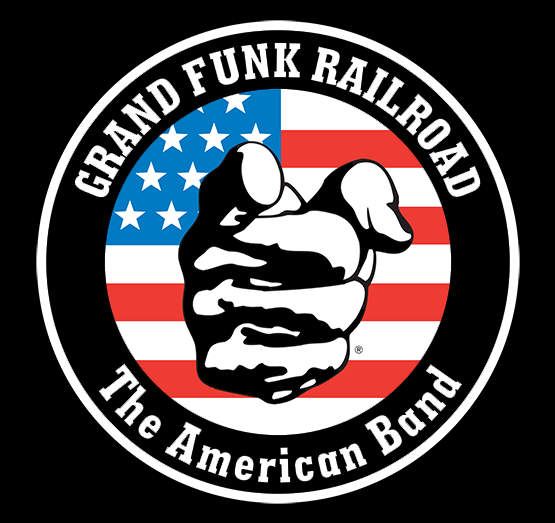 Sit back and relax as Music Charts Magazine’s Big Al Weekley has a sit down with Grand Funk Railroad’s Don Brewer. Don was the drummer, a singer and one of the original members of Grand Funk that continues to tour with this American staple today that we all call Grand Funk Railroad. 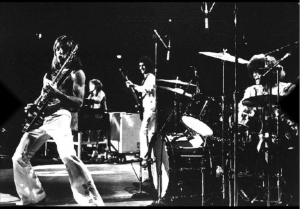 Grand Funk Railroad (also known as Grand Funk) is an American blues rock band that was highly popular during the 1970s, touring extensively and playing to packed arenas worldwide. 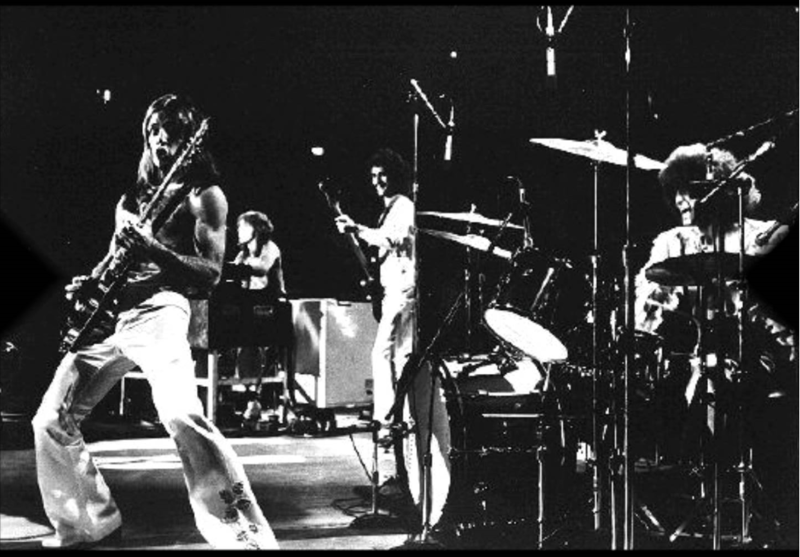 David Fricke of Rolling Stone magazine once said, “You cannot talk about rock in the 1970s without talking about Grand Funk Railroad!” Known for their crowd-pleasing areana rock style, the band was well-regarded by audiences despite a relative lack of critical acclaim. 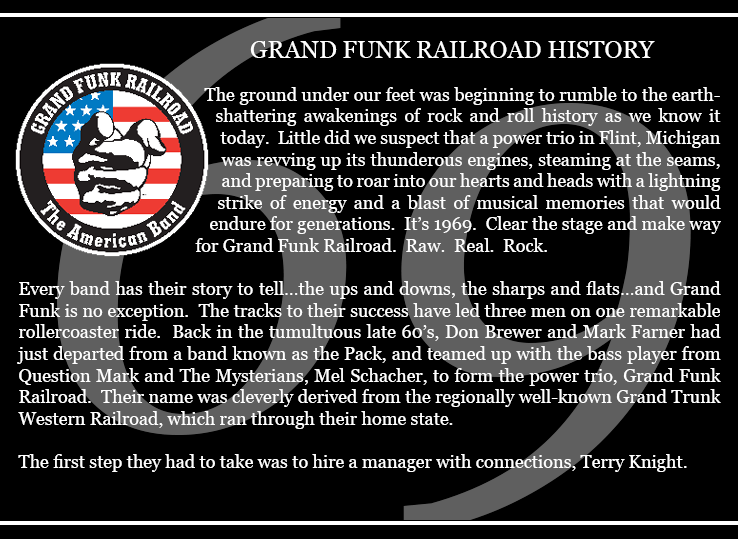 The band’s name is a play on words of the Grand Trunk Western Railroad, a railroad line that ran through the band’s home town of Flint, Michigan. Originally a trio, the band was formed in 1969 by Mark Farner (guitar, vocals) and Don Brewer (drums, vocals) from Terry Knight and the Pack, and Mel Schacher (bass) from Question Mark & the Mysterians; Knight soon became the band’s manager, as well as naming the band as a play on words for the Grand Trunk Western Railroad, a well-known rail line in Michigan. 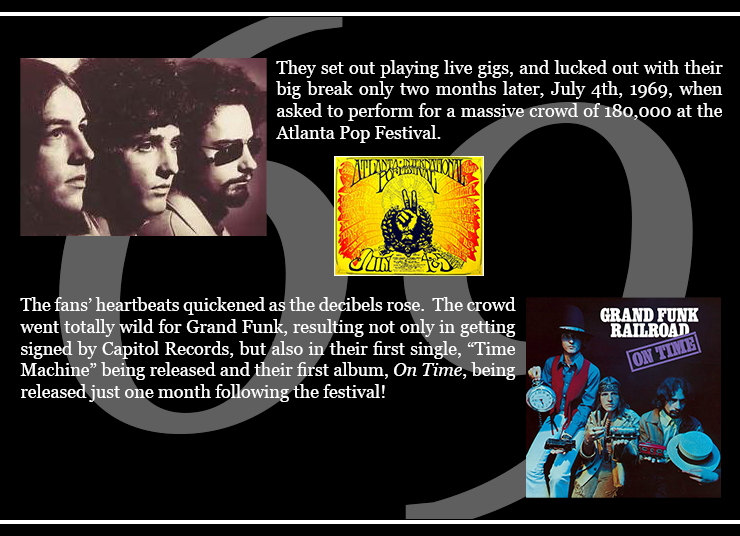 First achieving recognition at the 1969 Atlanta Pop Festival, the band was signed by Capitol Records. After a raucous, well-received set on the first day of the festival, the group was asked back to play at the Second Atlanta Pop Festival the following year. Patterned after hard rock power trios such as Cream, the band, with Terry Knight’s marketing savvy, developed its own popular style. In August 1969, the band released its first album titled On Time, which sold over one million copies, and was awarded a gold record in 1970. Early the next year (Feb.), a second album, Grand Funk (aka “The Red Album”), was awarded gold status. Despite critical pans and a lack of airplay, the group’s first six albums (five studio releases and one live album) were quite successful.